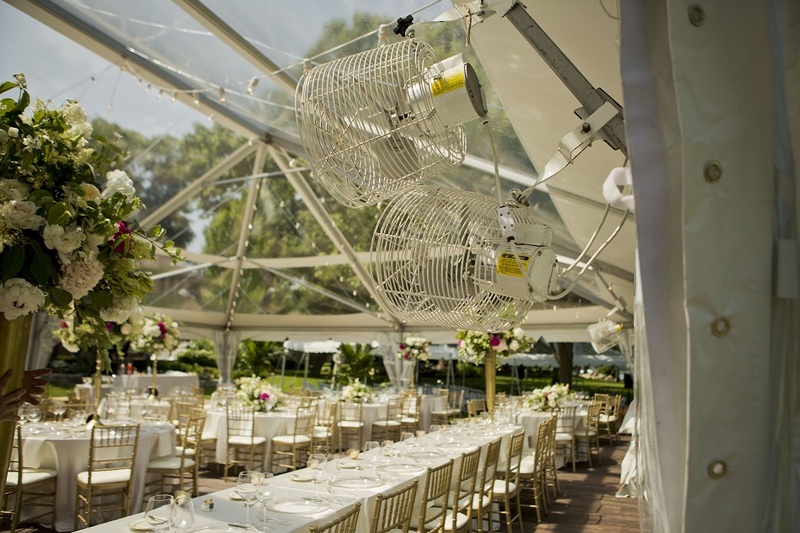 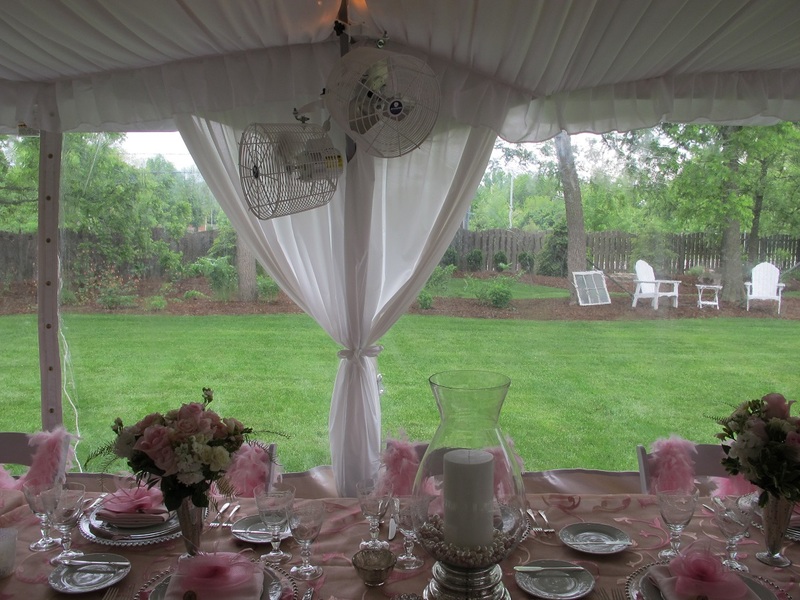 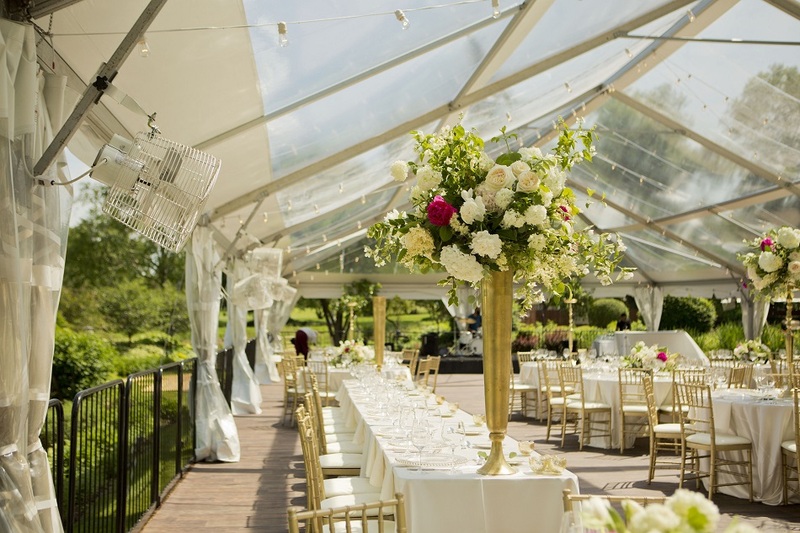 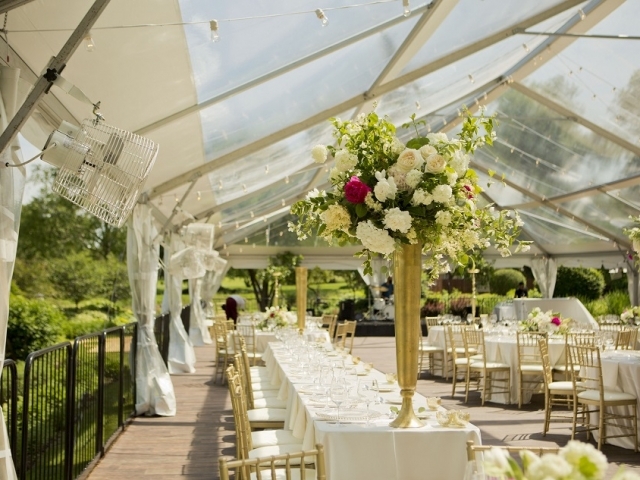 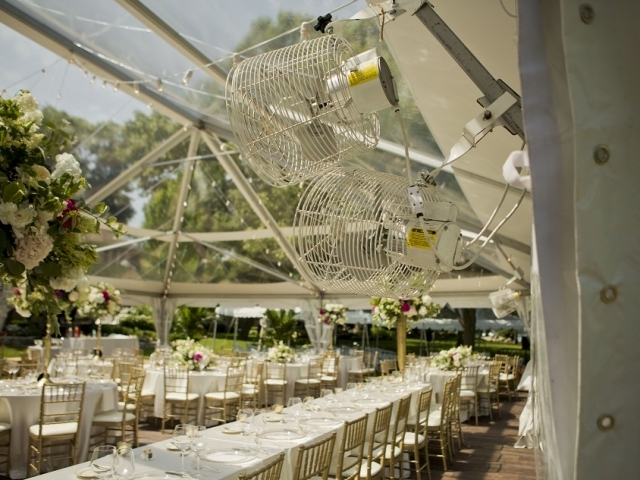 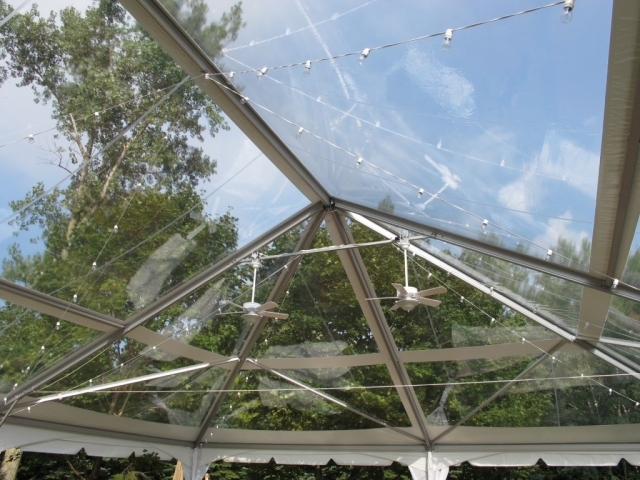 Tent Fans – Blue Peak Tents, Inc.
Air movement plays a key role in the comfortability of your guests. 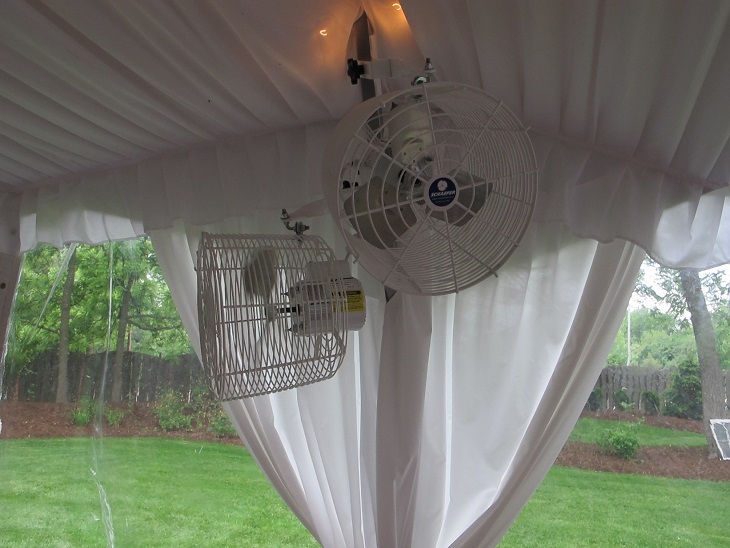 Along with heating and A/C, Blue Peak offers several different types of fans to circulate air in your tent. 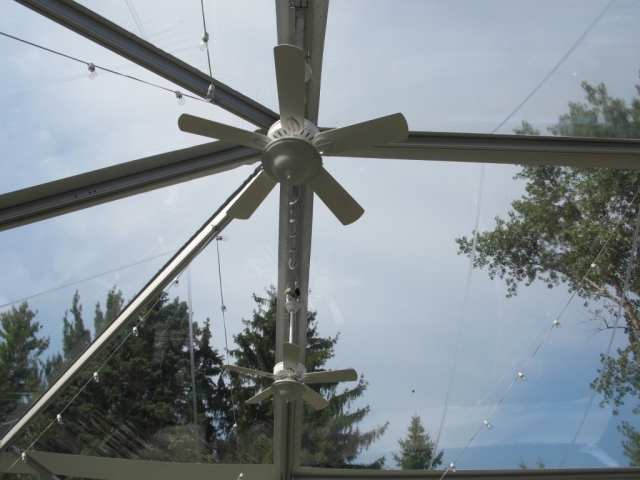 Please call a representative to find out which type of fan would be best for you!